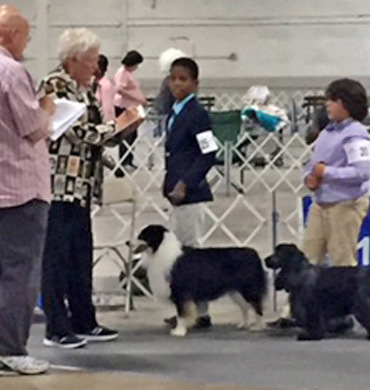 Dynasty's Fast n Furious "Zayn" showing in Juniors at his first AKC show in November 2015 at the Savannah Kennel Club. 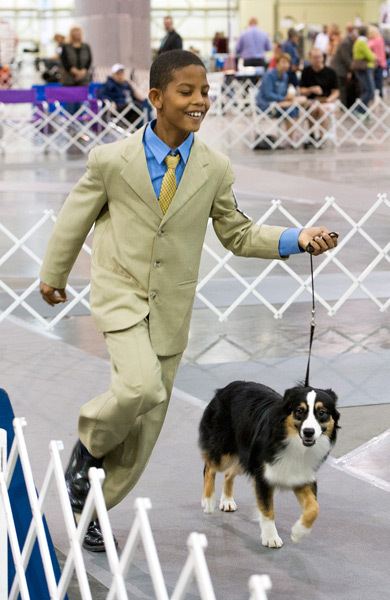 He is shown by Danny White and you can see they are both having a great time. 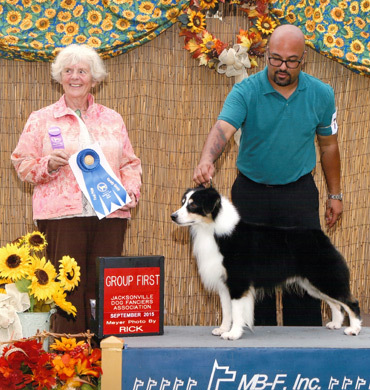 Zayn earned his first 5 AKC points during that weekend including a Best of Winners. 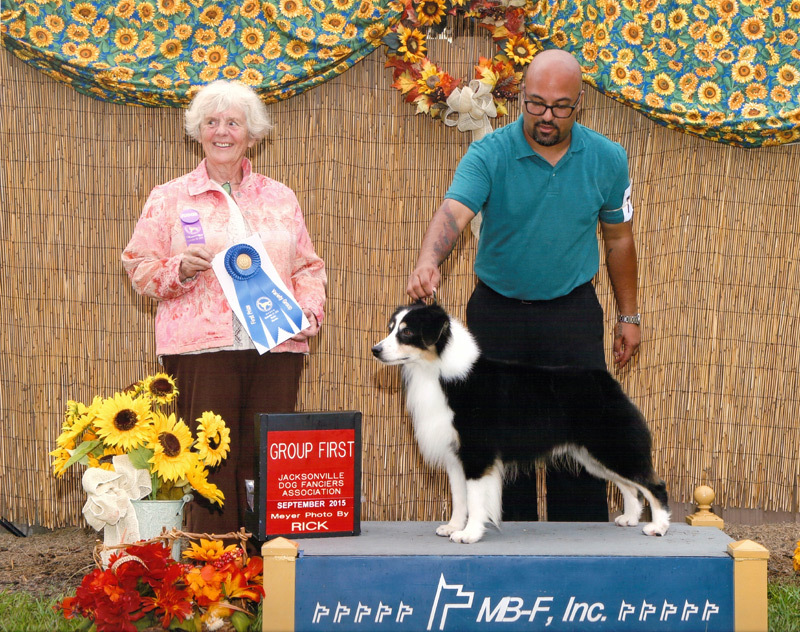 GCH Dynasty's Triple Crown "Remi" is the first AKC Champion in the history of MAS, and is also the 2nd AKC Grand Champion. 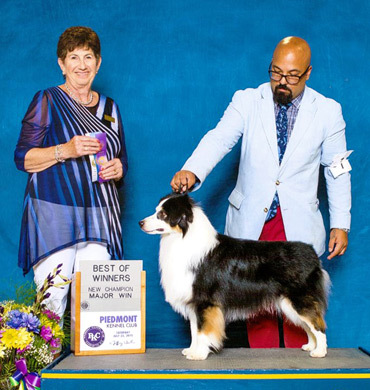 Remi has also had several group placement in the herding group with a Group 1 under Dr. Sophia Kaluzniacki at the Jacksonville Dog Fanciers Show in September. 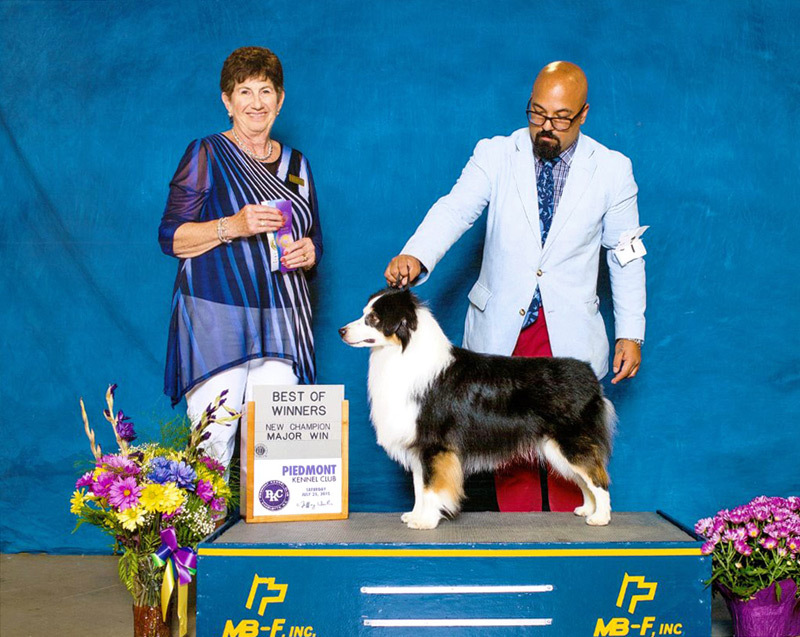 CH Dynasty's Designed to Impress earned his AKC Championship after two weeks of showing in July 2015. 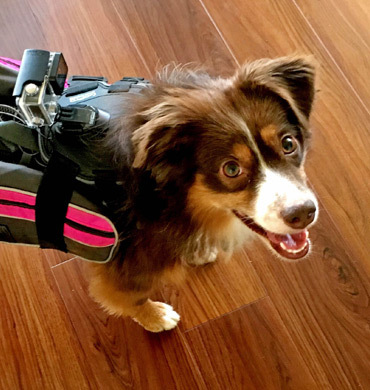 Rio has moved to Hawaii and is loving her new island paradise. 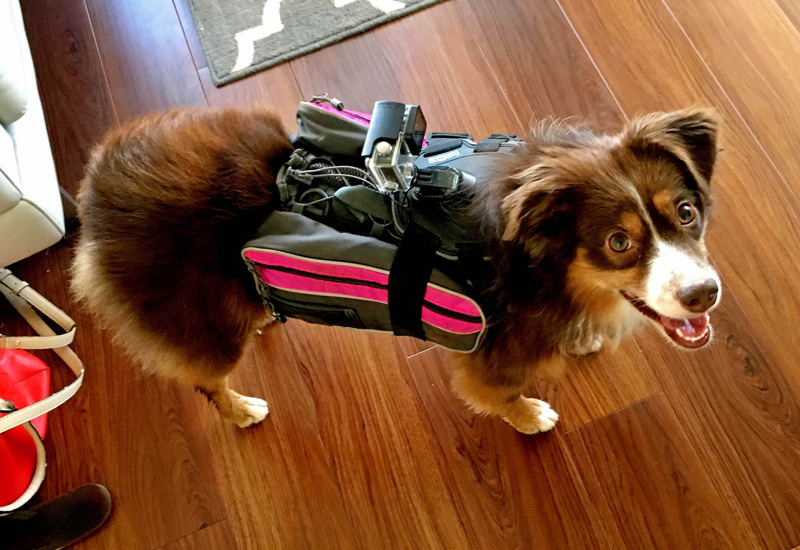 She is doing lots of hiking and looks like she loves it. 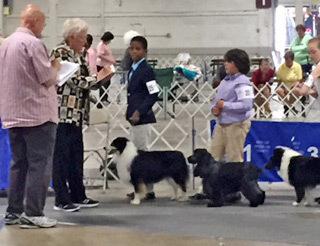 In Juniors, Danny White and Dynasty's Designed to Impress have moved out of Novice Juniors with three wins and are now competing in Open Juniors. 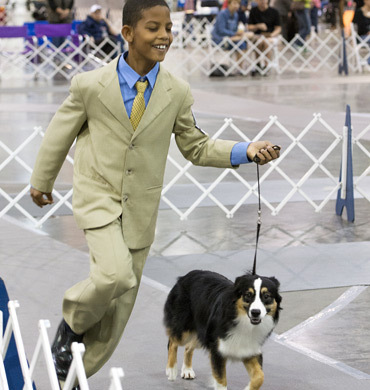 Desi and Danny are one of the top-ranked Junior teams in the breed.